Coach Tudyk ( President ) was appointed and then elected to the Board in 2006., Elected May 2017 . 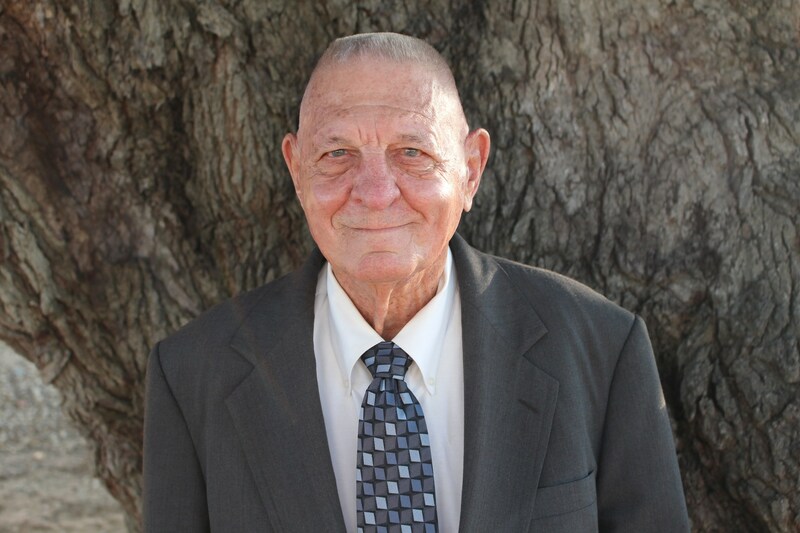 He was born in Poteet and has spent all of his life in Atascosa County. He has served the school districts of Poteet, Charlotte and Pleasanton as a teacher/coach and Athletic Director for over 40 years. He is the father of two sons and one daughter who are all highly successful in their careers. Mr.Tudyk has several grandchildren who enjoy coming to visit him on his ranch near Pleasanton. Most people in the community know Mr.Tudyk as “Coach” and refer to him fondly, as he spends lots of his time doing community service for those in need. When asked why he wanted to become a trustee he said, “I believe that education is one of the most important parts of a community and I want to play an active role in helping shape the community and the lives of its children." Blasa Chapa was elected to the Board for the first time in 2002, elected 2006 , unopposed elected May 2017. Ms. Chapa was raised on a ranch near Bracketville,Texas with 5 siblings. She stated that she came from a close family who believed in helping others where ever needed. Ms. Chapa and her husband have lived in Pleasanton for over 25 years. Ms. Chapa and her husband Art have two sons, one daughter and several grandchildren. 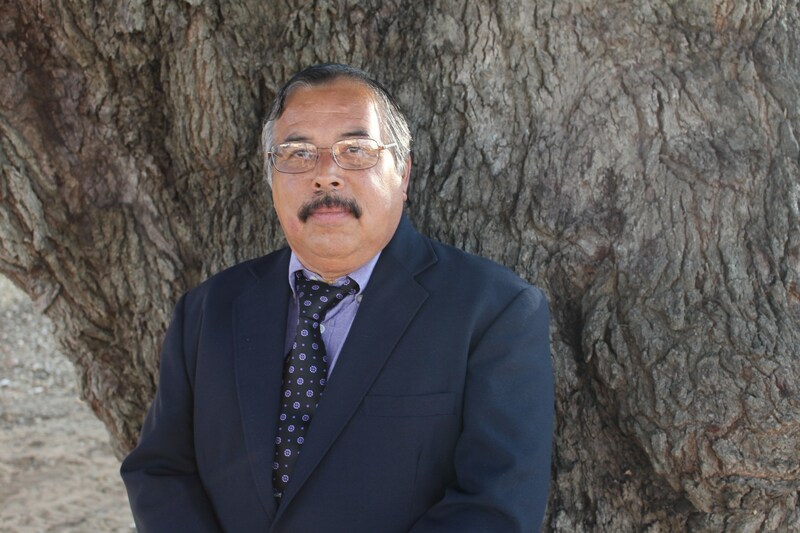 Edward Zamarripa was appointed to the Board July 8, 2014 then elected in May 2015. As a Native of the Town, He was born and raised in Pleasanton. Mr. Zamarripa graduated in 1977 and attended TSTC in Waco with Degrees in the Auto Body Field. As co-owner of Johnny's Paint & Body Shop a family business EST in 1966, his ideas hold true and strong as his values were instilled in him years ago that an education and family values are two of the most important characteristics in life and that neither will ever be compromised. Pat Cox was appointed October 13, 2015, unopposed elected May 2017. 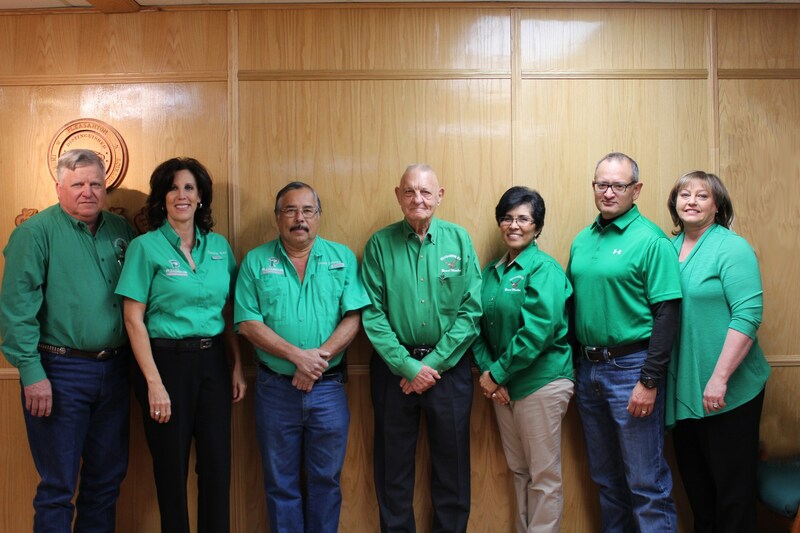 Her family has deep roots in Atascosa County. Her father, a farmer and rancher, has recently turned over operations of their family’s 5th generation farm to her and her sister. Their farm specializes in turfgrass production where day-to-day operations are handled by Pat and her husband. She and her husband are both PISD graduates and have spent the majority of their lives living in Pleasanton. Together, they have 4 children: One is married and resides with her husband in Tilden where they are raising their two granddaughters. One, working for the City of Tilden. One, recent graduate of The University of Texas at Austin, preparing for law school and currently residing in Austin. And another currently attending The University of Texas at Austin. After graduating from Pleasanton ISD, She attended the University of Texas at Austin for two years, then attended The University of Texas Health Science Center at San Antonio where she earned an Associate of Applied Science Degree in Dental Hygiene. Pat has spent the majority of her career in Dentistry in Austin. She moved back to Pleasanton to work alongside her sister in their family’s local flower & gift shop – and to raise their family in their hometown of Pleasanton. Over the past 5 years, she and her husband have managed the day-to-day operations of their family’s sod farm. Pat is a proud 3rd generation graduate of the Pleasanton Independent School District, and her children will mark a 4th generation of PISD alumni. Her Grandfather served on the Leming School Board for many years, and her Father served on the Pleasanton School Board for 12 years. She is truly honored to accept this position to serve on the School Board as a 3rd generation Member and will strive to be an effective advocate for our Community’s educational vision and values. Dr. Zuniga was appointed to the Board of Trustees in June 19, 2017. Dr. Zuniga is a lifelong resident of Pleasanton and graduated from Pleasanton High School in 1987. He received his Bachelor of Science degree in biomedical science from Texas A&M University in 1991 and his Doctor of Chiropractic degree from Texas Chiropractic College in 1995. He worked in San Antonio for a short time and has practiced chiropractic in Pleasanton since 1999. He is married to Patricia Zuniga. Patricia is an insurance agent for Farm Bureau Insurance. They have two children attending Pleasanton ISD. He has served as President of the Pleasanton Chamber of Commerce, the Pleasanton Lions Club and the Atascosa County Crime Stoppers. He also served on the board of directors for CASA. He’s been a tri city youth soccer coach for over 12 years and was a little league coach or assistant for over 5 years. He has been a youth volunteer at St. Andrew’s Catholic church since 2008. He has a strong desire to help kids attain their goals in life with education being the foundation of their success and teachers being the cornerstone of our education system. Laurie Korus Daughtrey was appointed to the Board of Trustees October 13, 2016, unopposed elected May 2017. Mrs. Daughtrey was born and raised in Pleasanton. 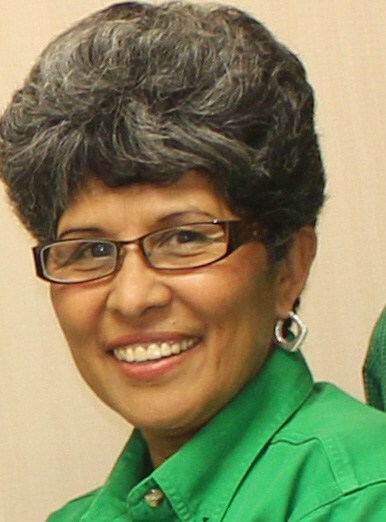 She is a 1980, third generation graduate of Pleasanton ISD. Her ancestors formed and established Leming Elementary in 1913. After a fun career in the airline industry, she began her education career as a teacher for Pleasanton ISD at Leming Elementary continuing to realize her ancestor’s vision to meet the needs of children. 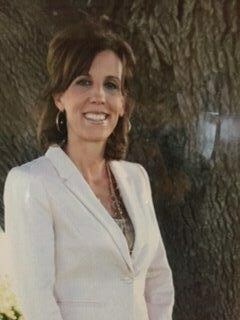 She currently holds an Associates degree in Education, a Bachelor of Arts in Interdisciplinary Studies, a Master of Science in Educational Administration, a teacher certification for PK-6 grades, a Texas Public Schools Counselor Certification, an Instructional Leadership Development certification, a Professional Appraisal and Development certification and a Texas Public Schools Administration Certification. She has served in various school districts as a parent volunteer, teacher, counselor, campus administrator and district test coordinator. Her active participation and involvement at a campus, district, and administrative level allow her to have a working understanding of the needs of the district. Mrs. Daughtrey believes that Pleasanton ISD is established as one of the constants in our ever changing community and the lives of it’s members. She is passionate about the success of Pleasanton ISD’s students, employees and community members. She is motivated to help shape Pleasanton ISD into a learning community with successful student achievement, high employee standards and a realized community vision. Pete Pawelek was elected to the PISD School Board in May, 2015. He was raised on a working farm and ranch in Atascosa County and graduated from Jourdanton High School. Pete participated in FFA and he served as a Chapter, Area and State officer. He credits the individual and team competitions and the good example of his FFA teacher, Mr. McAllister, for the leadership skills that have guided him throughout his life. He attended Southwest Texas State University and came back home to help on his family’s ranch. 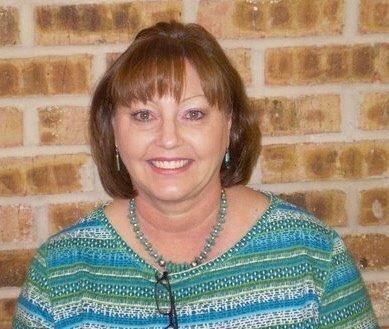 Pete’s wife, Lynse, graduated from PHS in 1974 and has worked in the Pleasanton ISD for many years. Their four sons are Pleasanton High School graduates and his grandchildren are currently the third generation enrolled in Pleasanton schools. 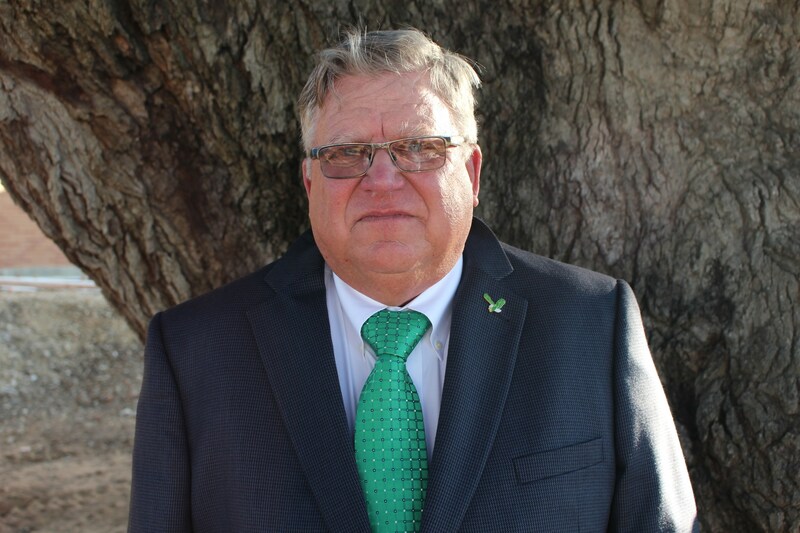 Pete has served community organizations including Atascosa County Stock Show Association, Pleasanton Young Farmers, and currently serves as President of Atascosa County Farm Bureau. 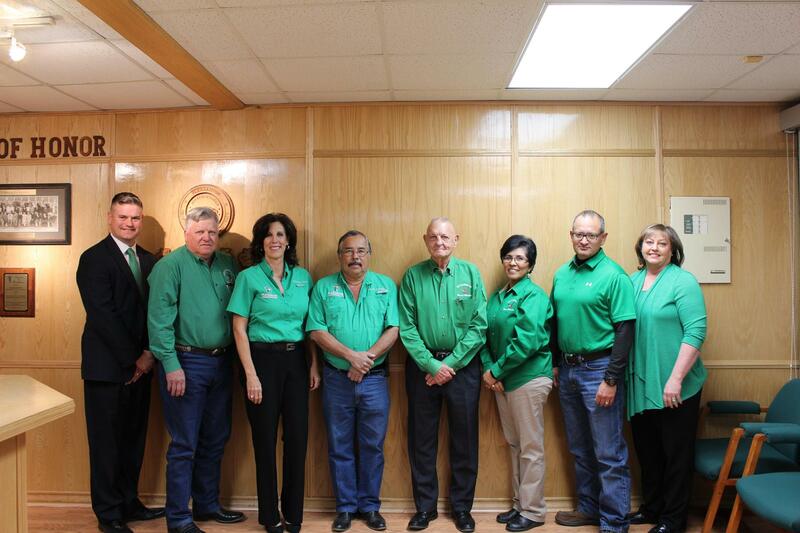 Pete is proud to serve with the team of eight board members who are making important decisions that will have a positive effect on the education of students for future generations. 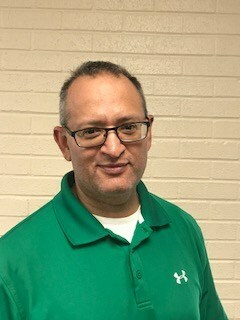 He places a high priority on being an active voice for the members of his district and being an advocate for the teachers and students of Pleasanton ISD.